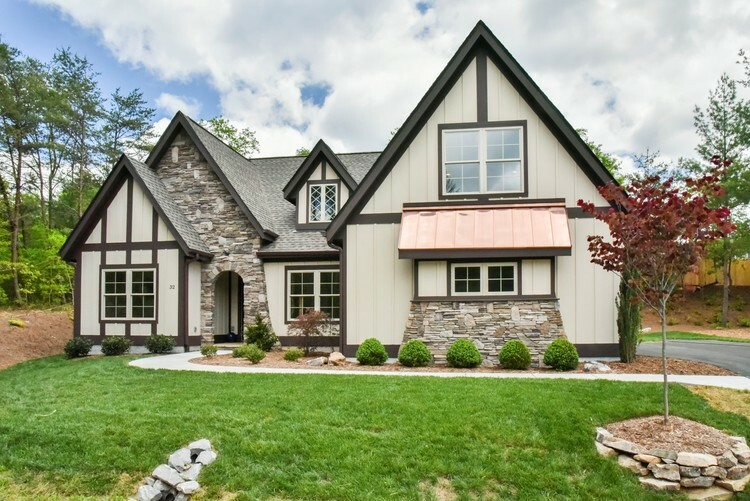 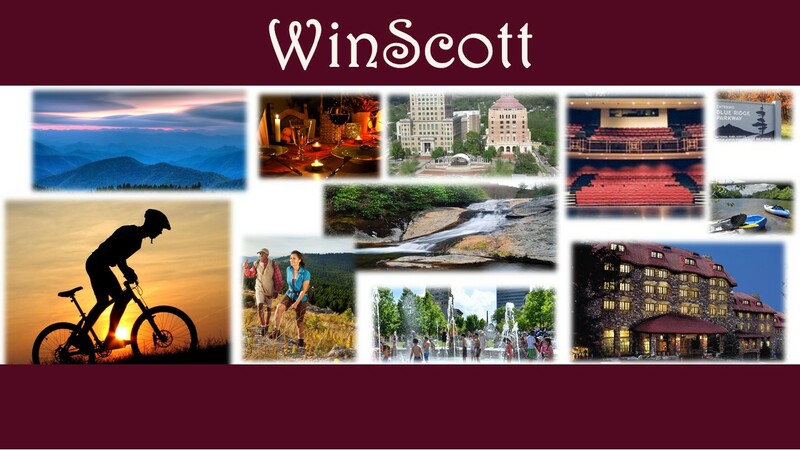 Just minutes to downtown Asheville’s charm and amenities is a blossoming new neighborhood called Winscott. 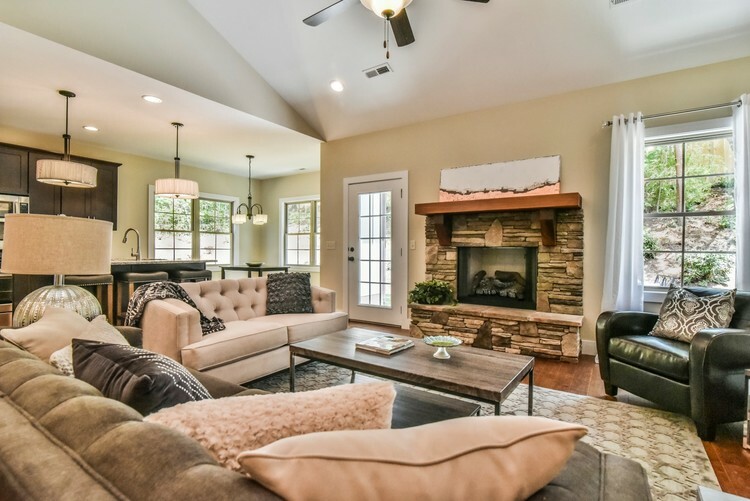 This Pocket Neighborhood will feature 9 homes with spacious, yet manageable yards, 9′ ceilings, stone fireplaces, granite counters, and finished bonus rooms. 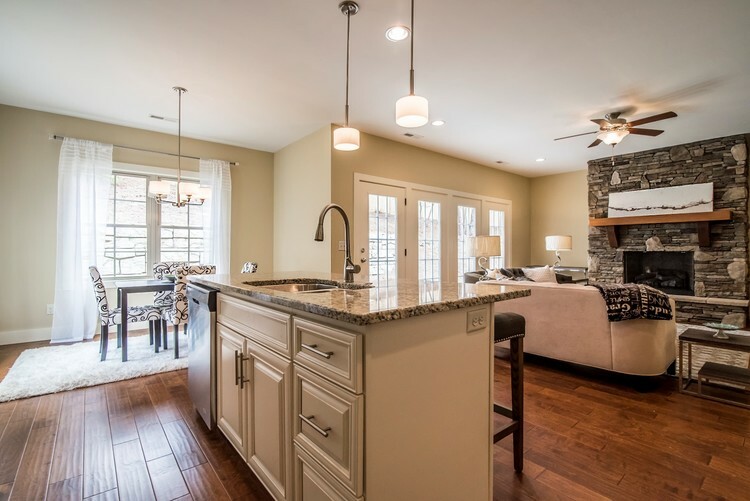 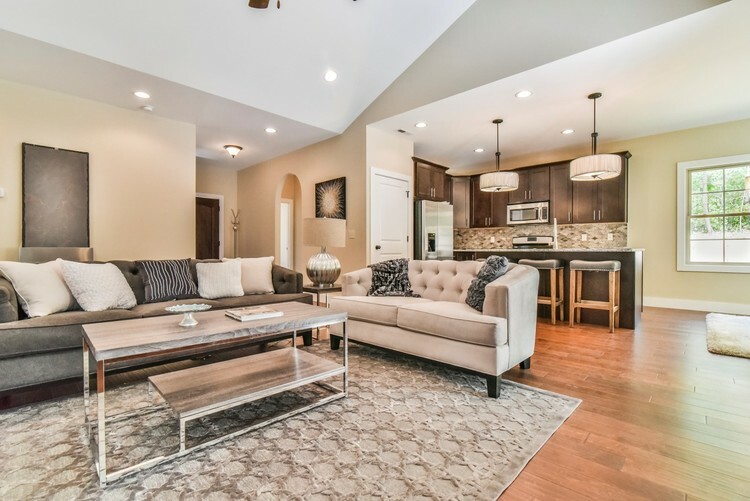 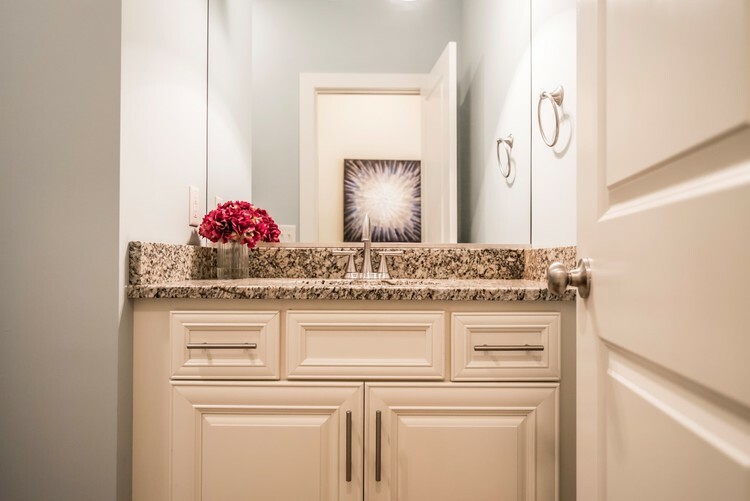 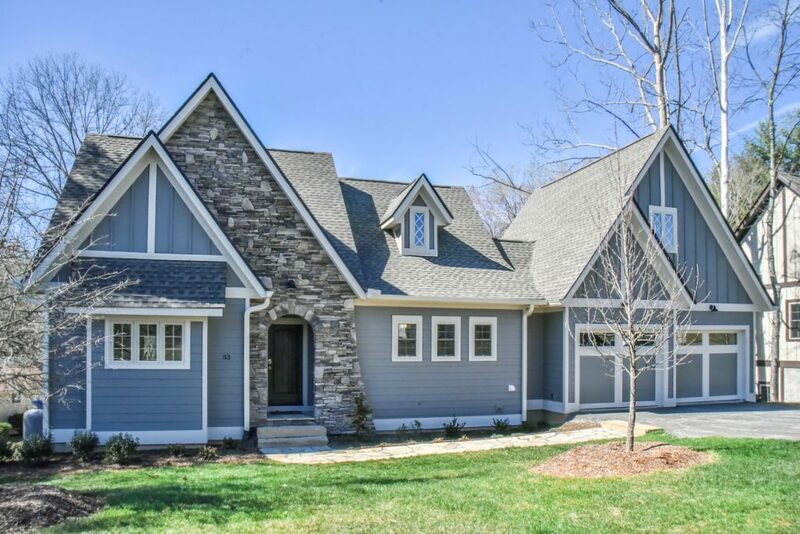 These custom designed homes have all the bells and whistles the discerning buyer expects.